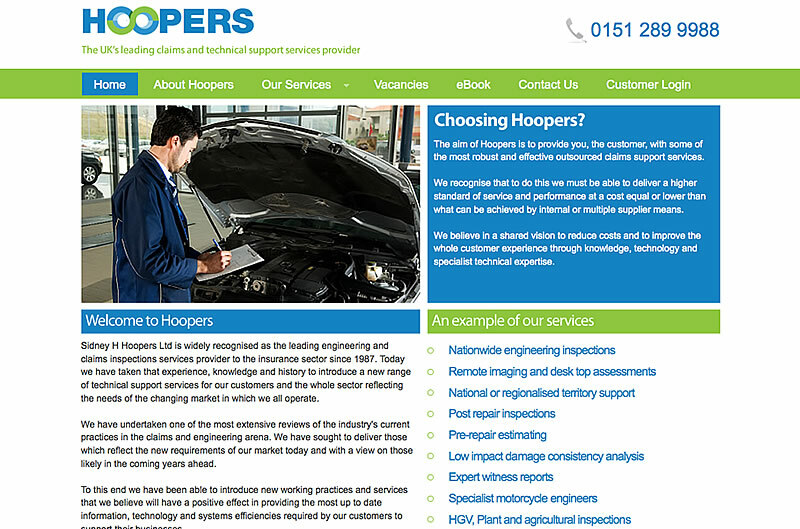 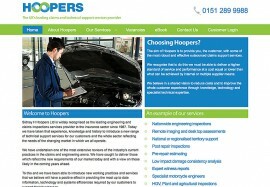 Hoopers are a leading accident management firm. 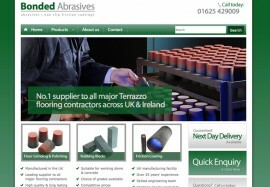 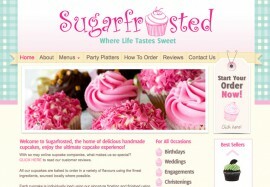 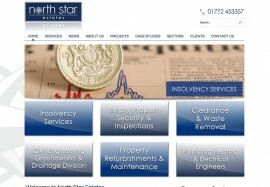 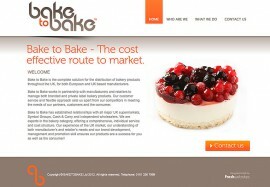 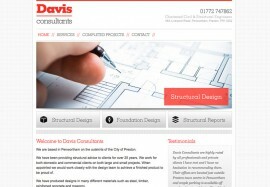 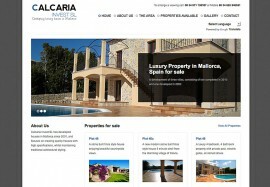 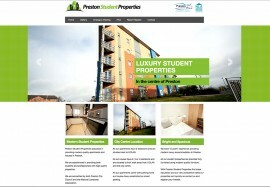 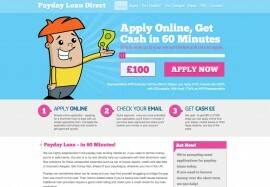 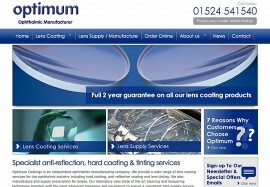 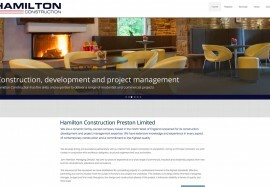 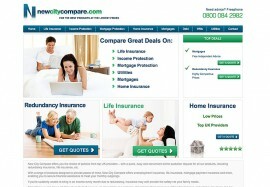 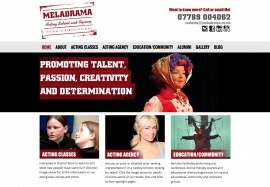 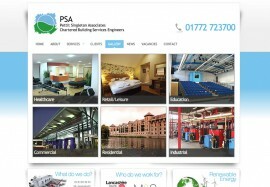 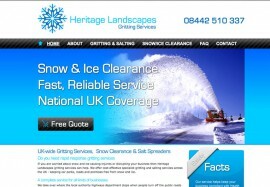 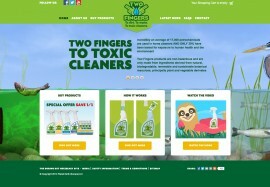 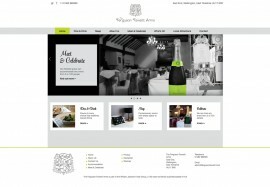 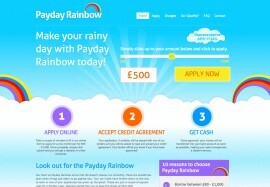 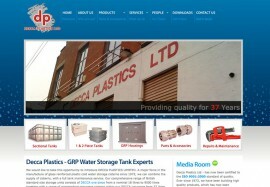 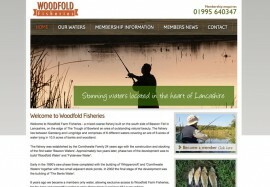 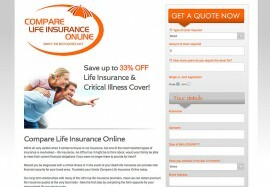 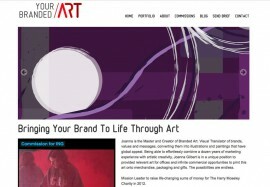 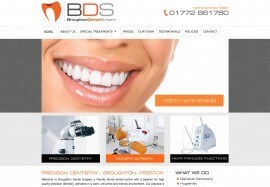 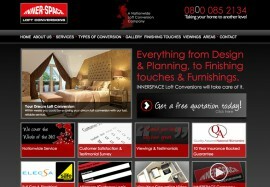 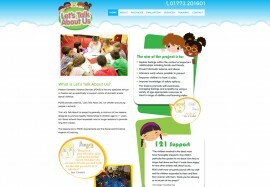 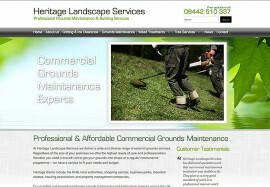 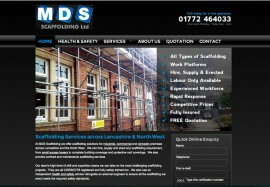 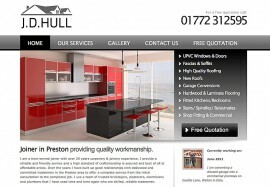 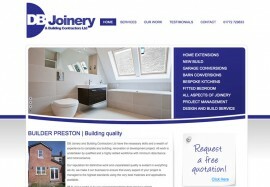 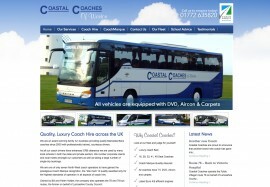 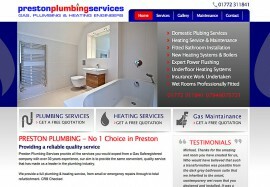 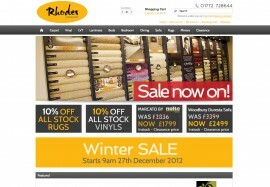 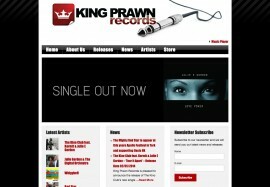 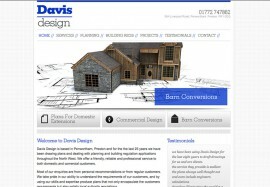 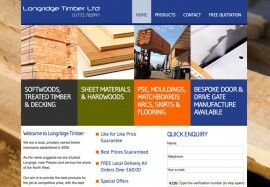 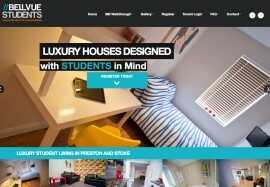 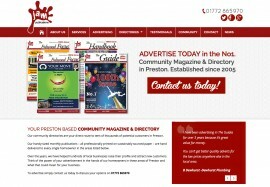 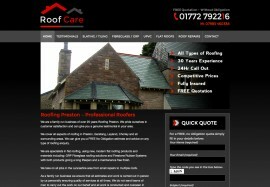 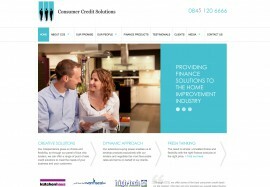 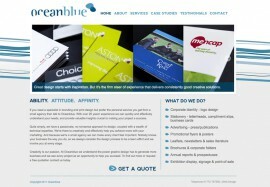 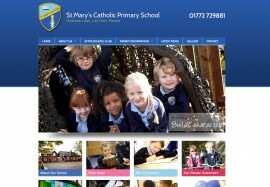 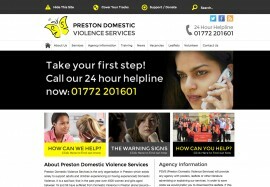 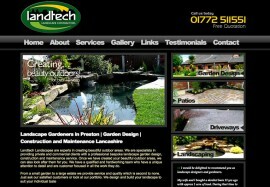 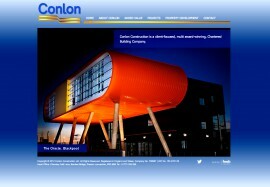 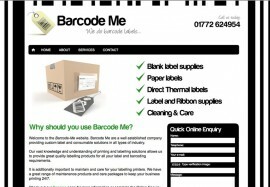 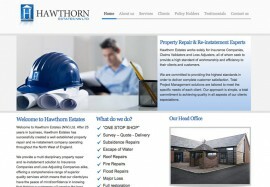 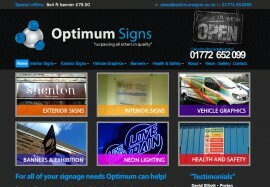 This website was a new re-design and build for the client. 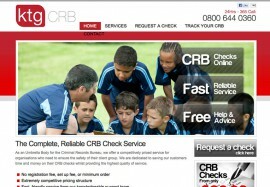 The website has a client management CRM built in to the back end. 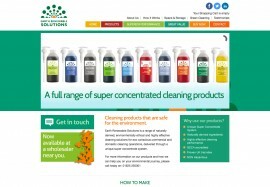 This brought a fresh new look to the company.